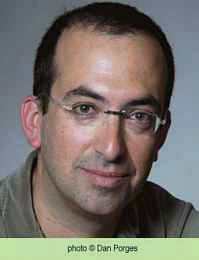 Yishai Sarid was born in 1965 in Tel Aviv. He studied law at the Hebrew University of Jerusalem, and received a graduate degree in public administration from Harvard University. Sarid has worked in the State Attorney's office as a prosecutor for criminal cases; he now works as an attorney in the private sector. 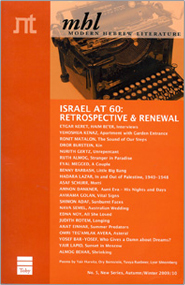 He also contributes articles to the Hebrew press. Sarid's second novel, Limassol, won the Grand Prix de Littérature Policière for Best Foreign Crime Novel (France, 2011), the SNCF Award (France, 2011), the Maria Giorgetti International Award (Italy, 2013), and was shortlisted for the prestigious IMPAC Award (Dublin, 2012). The Third, his fourth novel, won the Bernstein Prize (2016).